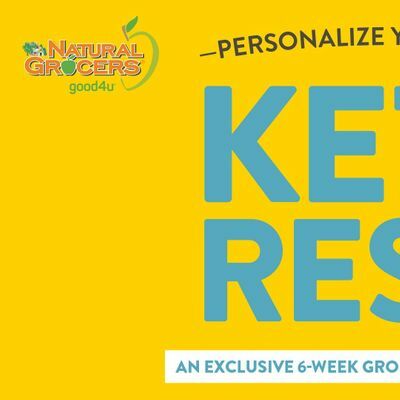 Wednesday, May 8 - Keto Reset Week 6: Ketobration! 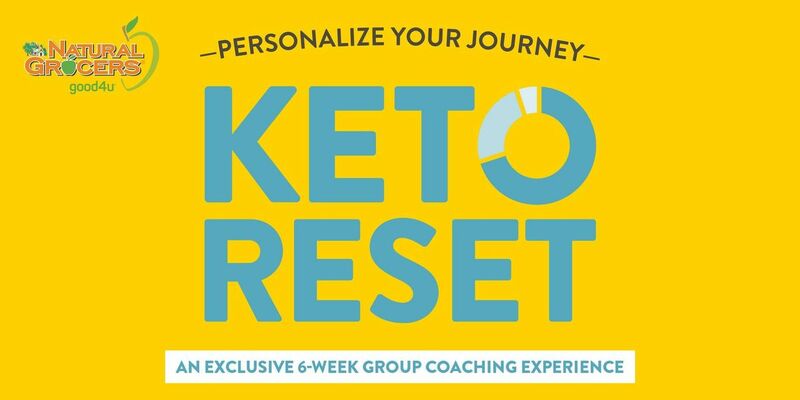 - Bring copies of your favorite keto recipe to swap and celebrate how far you've come! For additional details, please call the store at 928.282.1961 and ask for the NHC, Robyn.